Musicians: Createfest is looking for musical acts to perform at the event. If you and/or your band would be interested in performing a set at the festival, please send us an email with a copy or link to your music. Please note that all performances will be on a volunteer basis. Open Mic: If you would like to perform, but aren’t quite ready to fill an entire set, you can perform at the open mic portion of our event. These slots are up to 15 minutes, and will give local musicians, writers, and other performers an opportunity to share what they do. Preregistration for the open mic is not required, but if you would like to guarantee yourself a spot, let us know via email and we will save one for you. Artist and Crafter’s Market: This event will include an artist and crafter’s market showcasing the work of a variety of artists in the community. Registration for the market will begin March 1st. More details will be coming soon. Artist Demonstrations: Do you have an art that would be enjoyable to watch? We would love for you to do a demonstration at our event. Send us an email to let us know what you would like to. Writers/Musicians Tent: Local Writers and Musicians are welcome to have a booth at the artist market. If you don’t want to set up an entire booth to showcase your book or cd, you may display them at a special tent that will be set up to showcase the works of local writers and musicians. There is no charge for this opportunity, but we do ask that you register so that we can be prepared for you. Creative Activities: Would you or your group like to lead some creative activities for kids, adults, or both? Send us an email letting us know. If you would like, you may charge a fee to cover the cost of your activity. Performances: If you have another type of artistic performance (ex. dancing, theater, etc.) 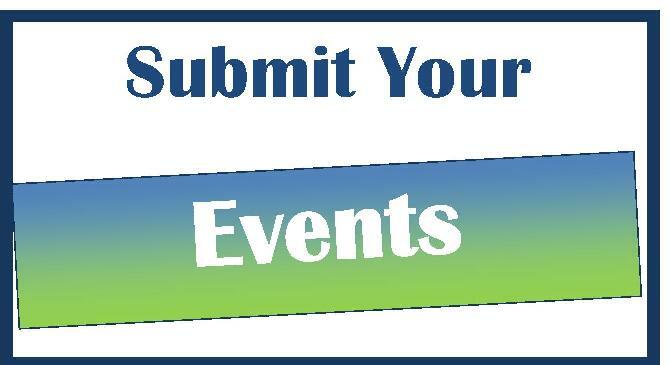 that you would like to showcase at the event, please let us know. 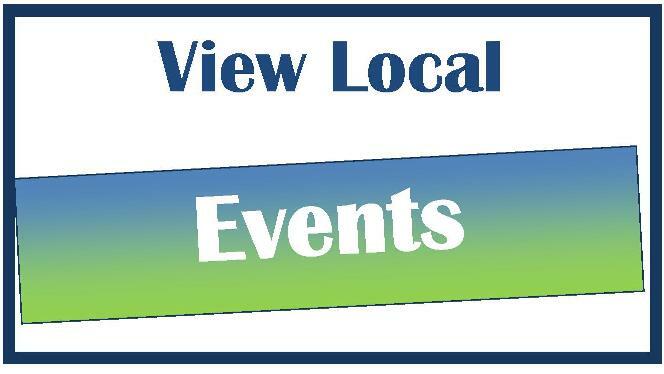 We would like to showcase all varieties of the arts in our community. Did we forget anything? If you have another idea of how you would like to get involved, please let us know!